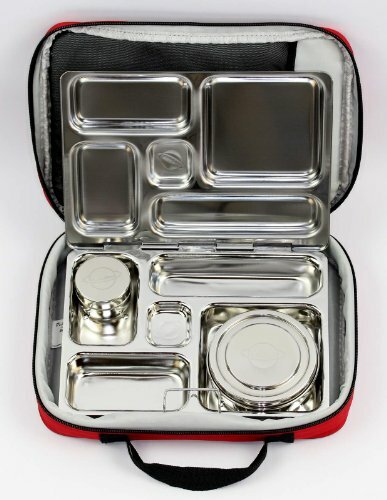 Fit Fluential Mom: Planet Box: The Environmentally Friendly & Fully Functional Lunchbox! Planet Box: The Environmentally Friendly & Fully Functional Lunchbox! So, as a mom, I'm always looking for family friendly products that make life easier for myself and my kiddos! And as a fitness and nutrition coach, I especially love finding products that help in that arena! We must have 10+ lunch boxes and I don't know how many plates, cups, to go containers and tupperware but they're ALL plastic and none are something I considered environmentally friendly. And that's another one of my big concerns, in addition to avoiding plastics because it's toxic, especially when you place hot food inside a plastic container! So, with that said, it led me to seek out new options for packing and taking my kid's lunches! That's when I came across Planet Box! 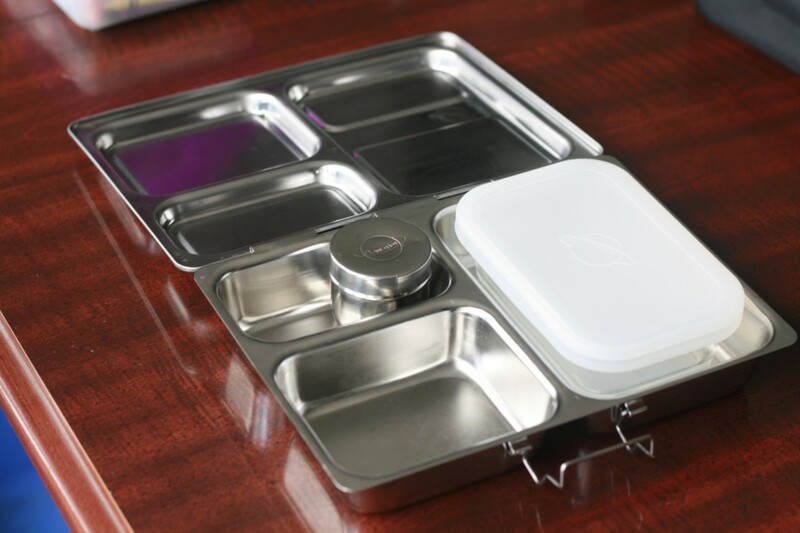 Planet Box is a smart lunchbox that helps you pack well-balanced meals quickly for your kids AND yourself! I've used it and I use it for their lunches too! AND it fits perfectly with my 21 Day Fix meal plan! 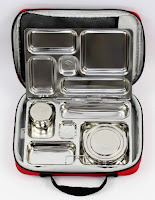 The compartments are ideal for the serving size and I can keep my multiple little plastic containers at home! 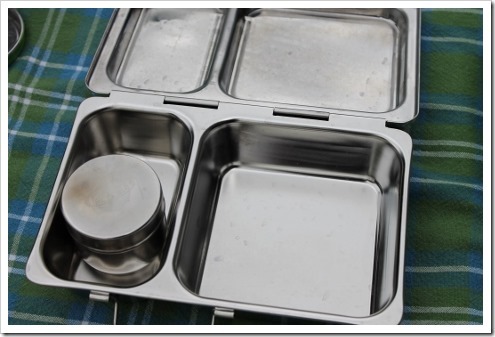 PlanetBox comes in a variety of segmented stainless steel containers warrantied for 5 years. This means they can pretty much survive anything your kids will put them through and make it home in one piece. There's a size for every type of eater and they're all non-toxic, non-leaching and free of BPA, phthalates and lead! They're also fun to pack too! And my kids love swapping out the magnets on top. Some days we go for the jungle theme, other days they're more into marine life and sometimes we go plain! I'm sure we'll be ordering more magnets in the future too! Planetbox is also really easy to clean. They're dishwasher safe and the stainless steel doesn't hold onto color or tastes left behind by foods such as pasta sauce, peanut butter, etc. Eeeeww! Who wants that? So, go check them out! They have 3 different types of lunch boxes available. I have the Rover, which has 5 smaller compartments, and there's also the Shuttle with two large deep compartments and the Launch with three large compartments. Compare them here and see the differences side by side. They also have tons of other accessories you can water bottles, tons of bag choices, dipper containers, utensils and more! They range in price from $39.95 to $59.95 and come with dipper containers too!